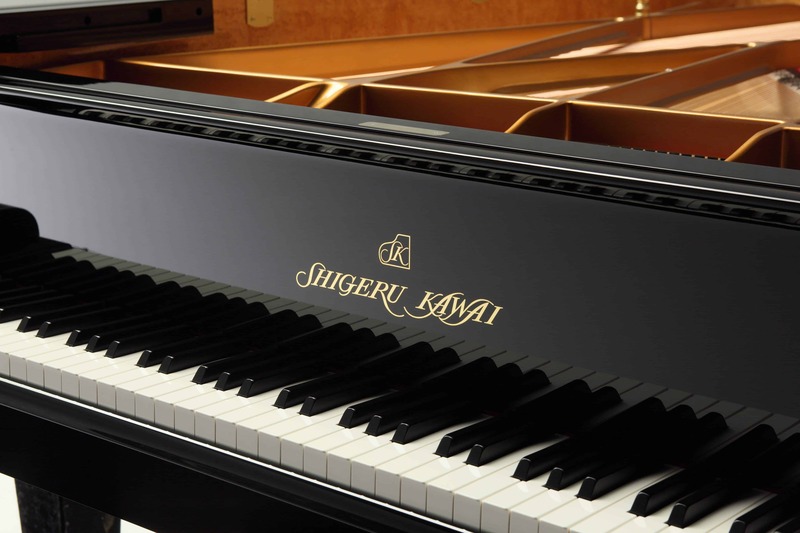 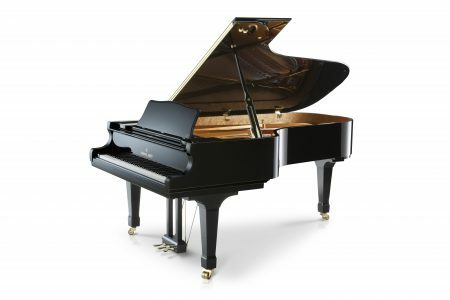 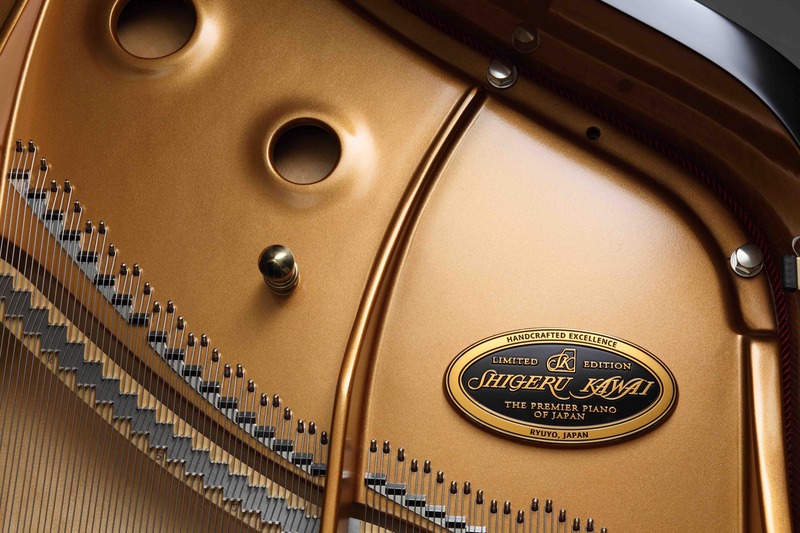 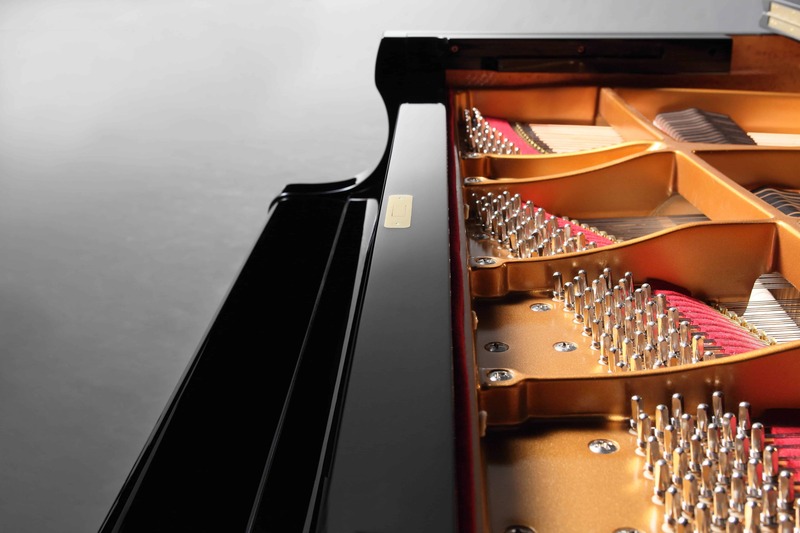 The SK-2 offers the elegant profile of a classic grand with a richness of tone unmatched by other pianos in its class. 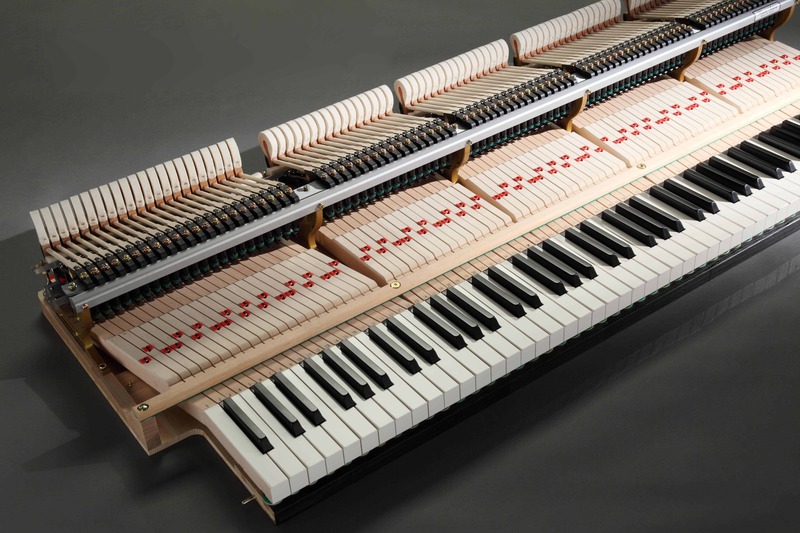 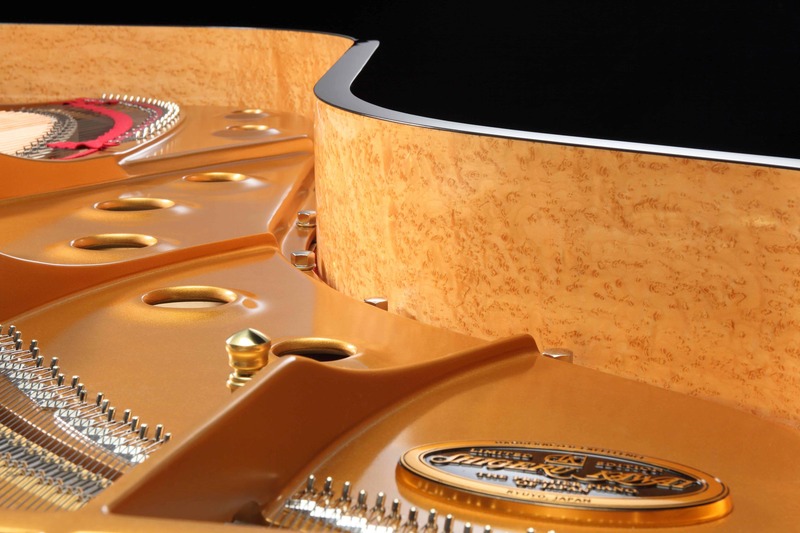 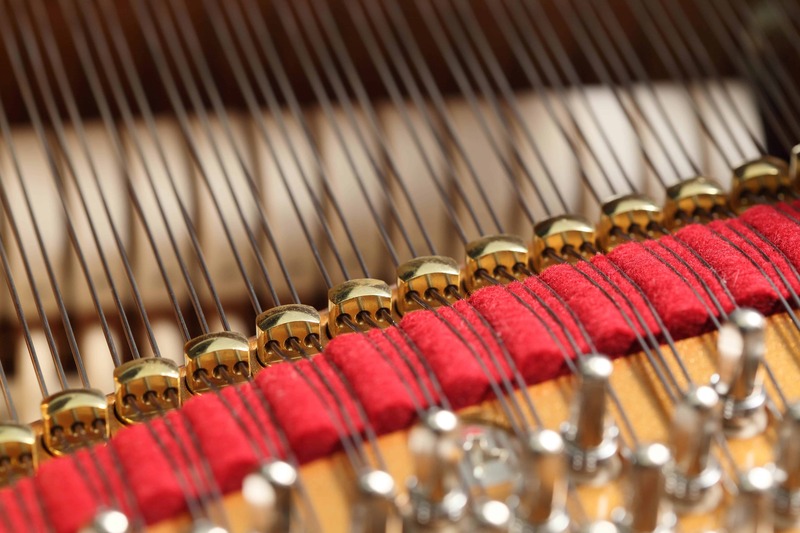 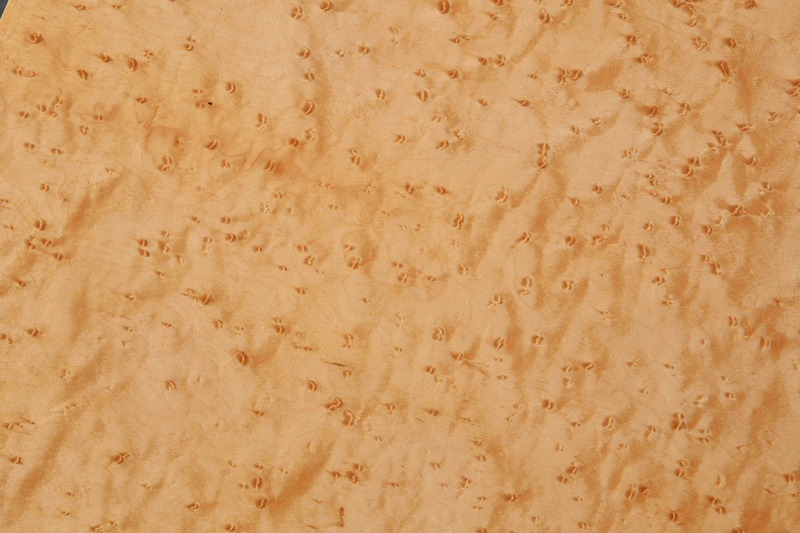 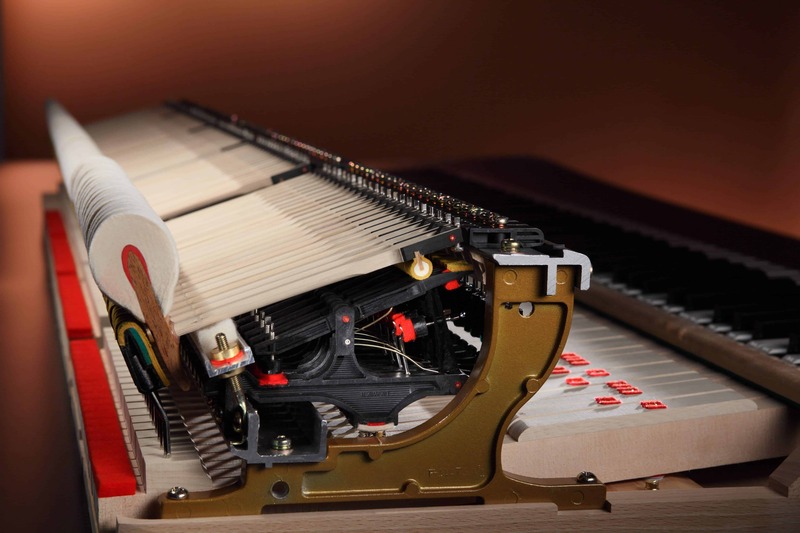 Like all pianos in the series, the SK-2 features the speed and responsiveness of the Millennium III action. 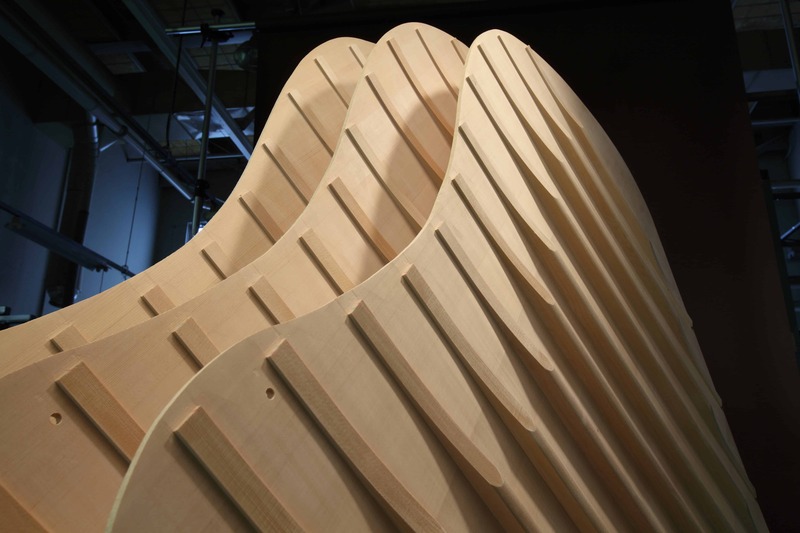 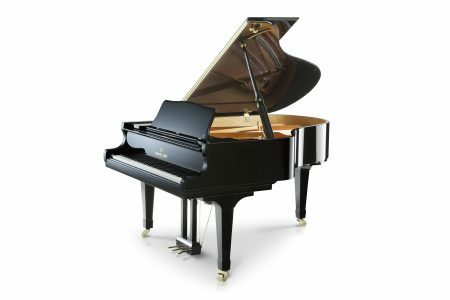 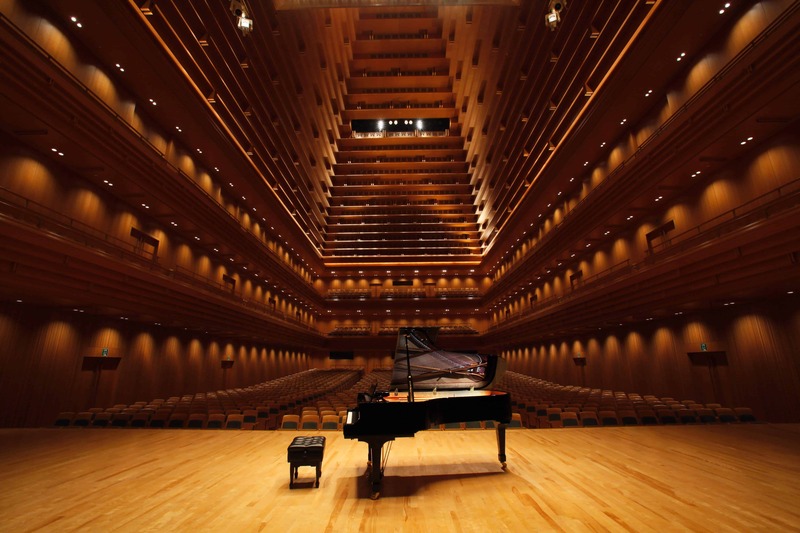 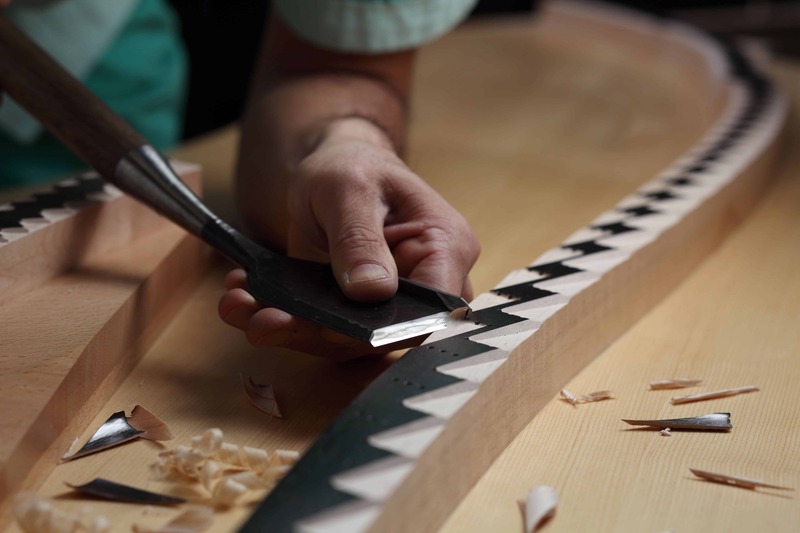 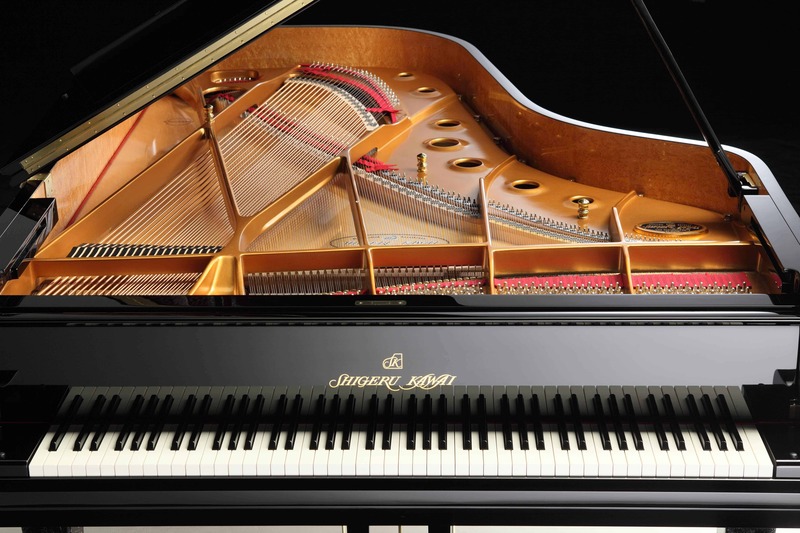 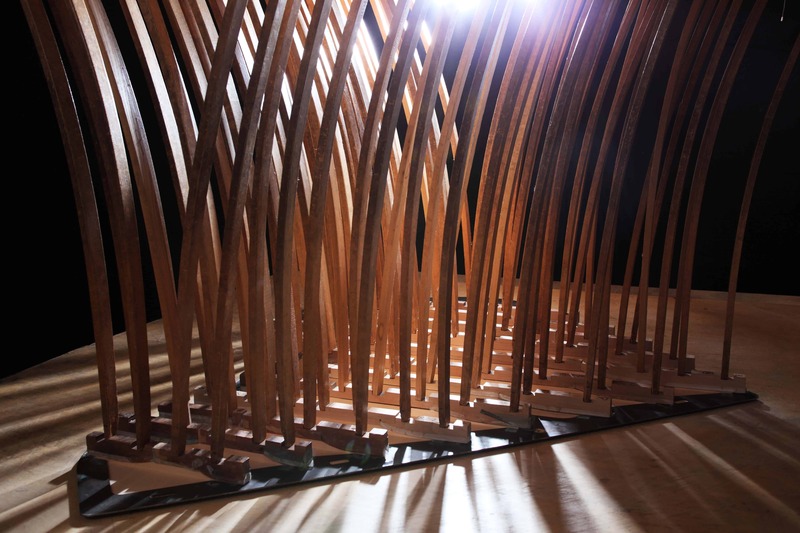 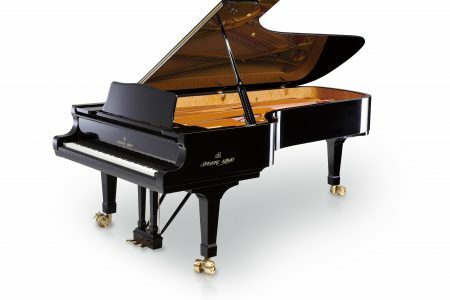 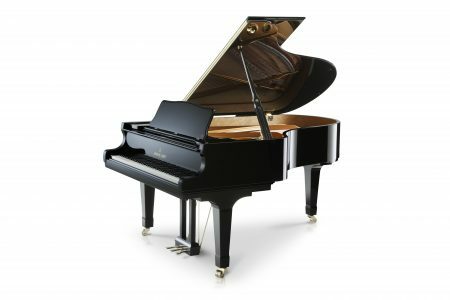 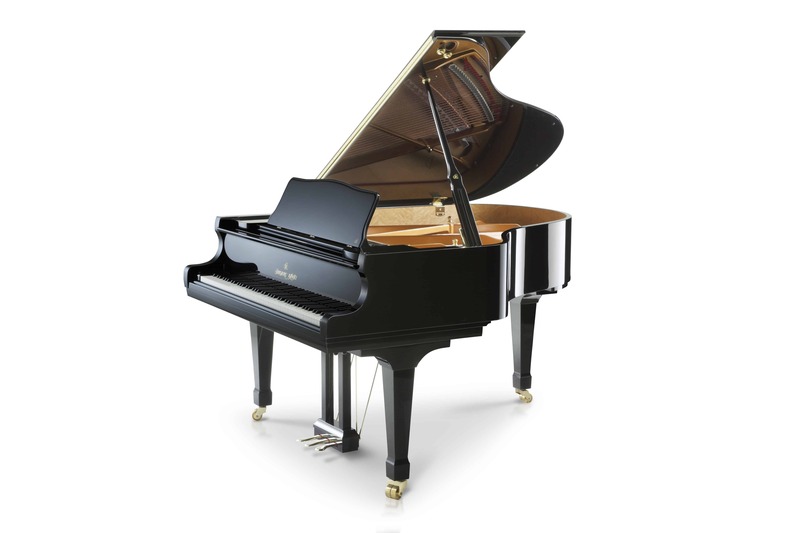 Ideal for the home or any space where the performance demands the high tonal quality of a grand piano, but where the volume of sound generated by a larger model would detract from the audience’s enjoyment.